Benoit Quennedey, the president of the Franco-Korean Friendship Association who has written a book on the isolated nation, was placed in custody on Sunday. The Paris prosecutor was investigating him over the “collection and delivery of information to a foreign power likely to undermine the fundamental interests of the nation”, said a judicial source on Monday. Investigators from France’s DGSI domestic intelligence agency are looking into whether Quennedey provided information to Pyongyang, the source said. 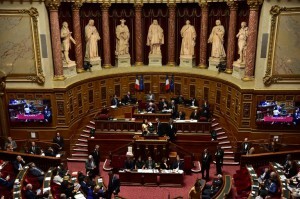 Daily television show Quotidien reported that his Senate office had been raided. The inquiry began in March. 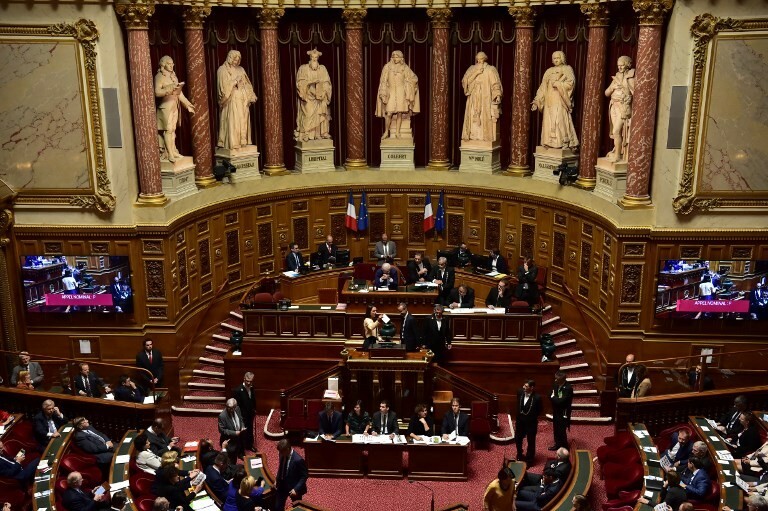 According to the Senate website, Quennedey is a senior administrator in France’s upper house of parliament in the department of architecture, heritage and gardens. He has written frequent articles on North Korea and travelled extensively throughout the peninsula, according to the website of his publisher Delga. The Franco-Korean Friendship Association pushes for closer ties with North Korea and supports the reunification of the divided Koreas. North Korea under Kim Jong Un is under strict economic sanctions aimed at forcing the regime to abandon its nuclear missile programme. Ties with the South and the United States have improved markedly since Kim and US President Donald Trump held a historic summit in Singapore in June but the US is still pushing to maintain sanctions until Pyongyang’s “final, fully verified denuclearisation”. In an interview posted on YouTube in August, Quennedey welcomed the easing of tensions. The president of the Senate declined to comment to AFP.